You deserve to be happy and healthy—on your terms. Don’t be surprised when Sarah Giboney, owner and trainer at Foundation Fitness Briarcliff, and her staff are sincerely happy to see you at your next workout. 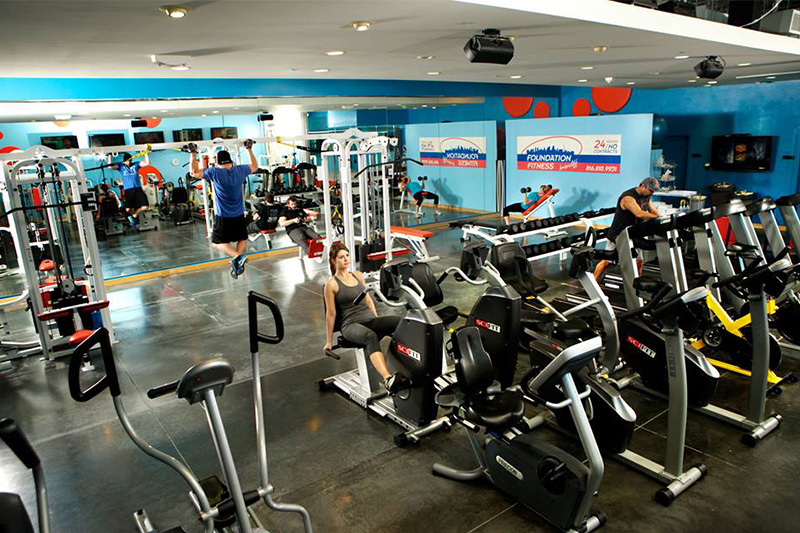 That’s what it means to be your friendly neighborhood fitness center: you matter to us. 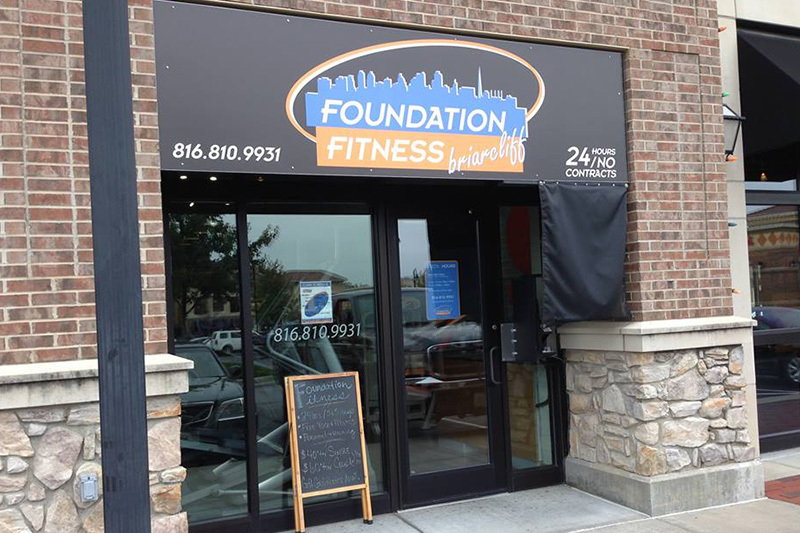 With options for personal and group training, nutrition plans, employee wellness programs, and 24/7/365 member access to the gym, Foundation Fitness Briarcliff helps personalize a wellness program that is right for you—with no contracts and no extra fees for classes. We remove the barriers that many other gyms put in your way and set the foundation to help you become the best you can be. Stop by during our front desk hours or call for an appointment to take a tour. Mon − Thurs 12 p.m. – 7 p.m.